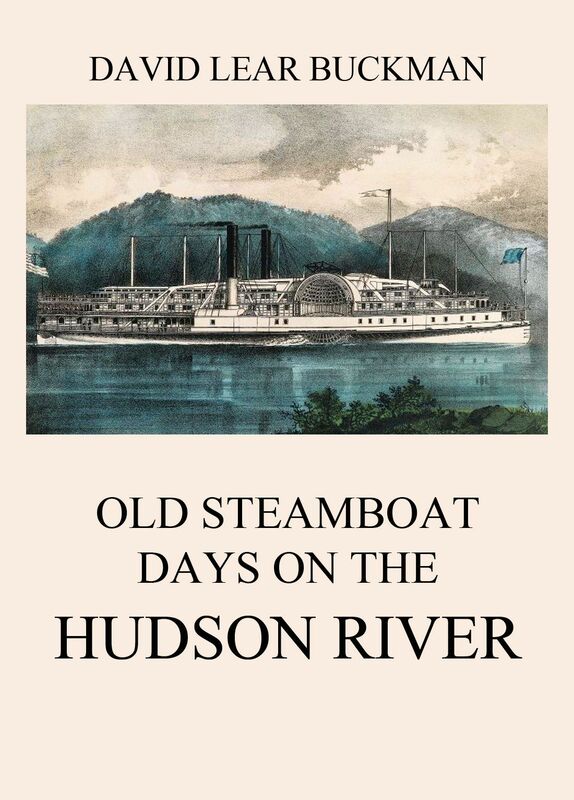 This is a short book that was originally called forth by a double anniversary, the centennial of the Fulton steamboat and the three hundredth anniversary of Hudson’s great discovery. The author has had the beneﬁt of a long experience with the places which he describes, and his family has enjoyed unusual advantages through personal acquaintance with many of the river captains. After describing Fulton and his great invention, the author passes on to the development of the river navigation. He recounts the gradual evolution from the primitive crafts of the early nineteenth century to the palatial steamers of the present. He gives miscellaneous data relating to the monopoly of trafﬁc, to disasters of historic importance; he includes a few anecdotes, and concludes his text with a brief narrative of Hudson’s voyage and the projected memorials. Old Steamboat Days On The Hudson River. Father Knickerbocker himself seems to come to life and tells of the people whom he knew and the incidents of which he was a part, with all the interest that comes of actual-personal participation. 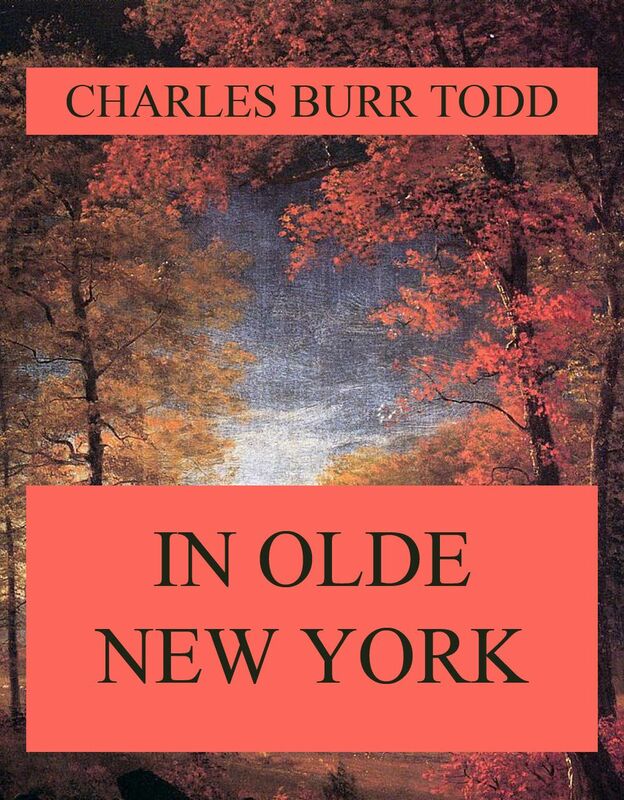 That is the feeling one gets in reading Mr. Todd’s description of old days and old scenes in the city of New York and the surrounding region. The subjects of which he treats are as fragrant in their mere titles of the interest that dwells in those days as an old cupboard of lavender. Stephen Jenkins has chosen for the subject of this volume the oldest and most northerly of the post roads: that over which the first postrider went; which echoed to the war-whoop of the savage, saw the passage of soldiers during the French Wars; beheld the flocking of the minutemen upon the Lexington Alarm, later became the pathway of countless thousands of emigrants on their way to the rich valleys of the Mohawk and the Genesee, or to the fertile prairies of the Middle West. By this route, via New Haven, Hartford, Springfield, and Worcester, a monthly mail was established in 1673, „the first mail upon the continent of America,“ as the author declares. He traces these pioneer settlements to their present positions as mauufacturing towns and cities. Historical and descriptive sketches of Suffolk County, New York. When all its phases are taken in the aggregate, Broadway holds a position that is unique and pre-eminent among the great avenues of the world. In this book Mr. Jenkins has presented the whole history of Broadway, old and new, through all the miles of its long course from the Bowling Green to Albany; its historic associations from pre-Revolutionary times to the present, its theatres and the actors that made them famous, its literary incidents and personalities, the busy hum of city life that rises heavenward between its towering buildings, and all the abundant energy that flows through it ceaselessly. The Greatest Street in the World. 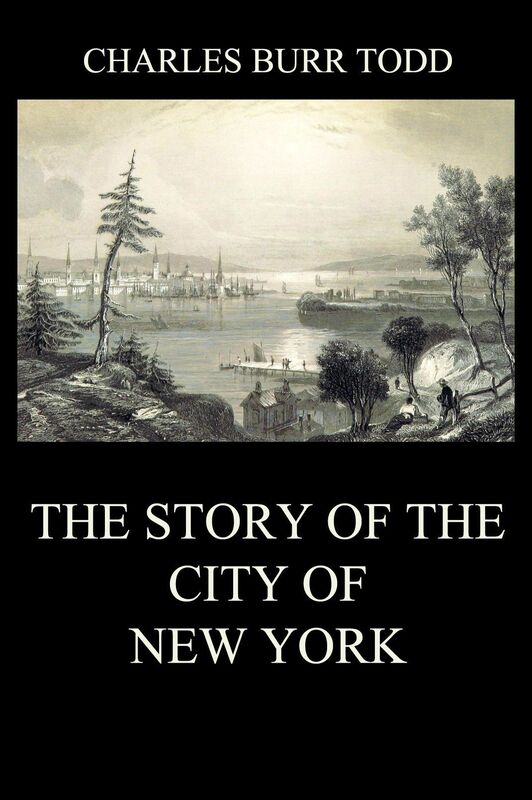 The romantic history of the northern section of Greater New York from the days of Jonas Bronk, after whom the Bronx was named, through the centuries crowded with events that have issued into the present. The geographical landmarks acquire a new significance as around them this accurate historian of local events and conditions weaves the substantial fabric of fact and more sparingly the lighter web of tradition. Among his most interesting chapters are those touching on colonial manners and customs, the Bronx during the Revolution, the churches, early and later means of communication, and ferries and bridges. The Story of the Bronx. Three centuries have scarcely elapsed since this fair isle, now so far advanced in population, business, and wealth, was possessed by a race of men, little more intelligent than the beasts of the forest. Consequently it must be a matter of very considerable importance to trace the progress of Its strange eventful history, mark the revolutions which time has produced, and transmit the details thereof to posterity. 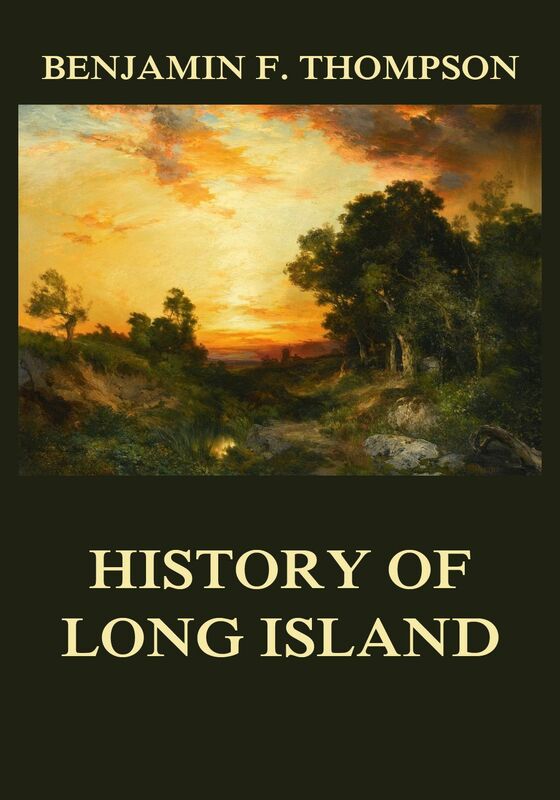 A Long Islander by birth and descended from an ancestry coeval with its first settlement by Europeans, the author has been desirous of presenting to his fellow citizens a series of interesting facts and incidents of olden time, of much intrinsic value and highly worthy of preservation.